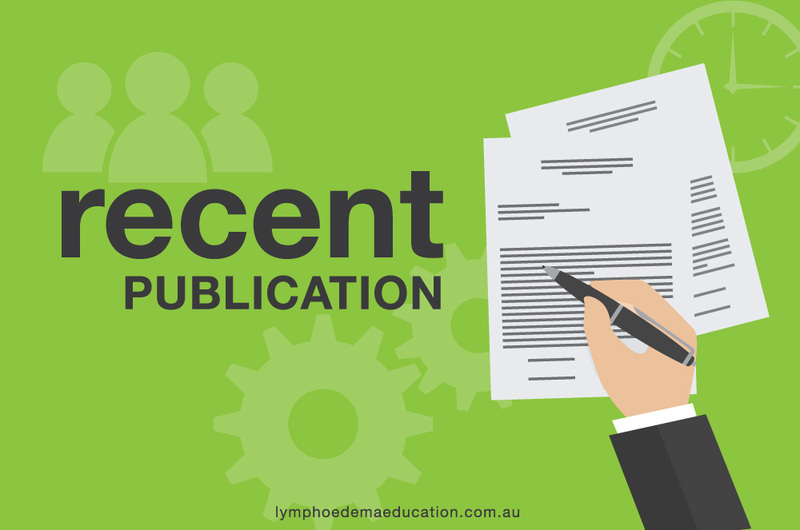 The Agency for Clinical Innovation (ACI) has developed Lymphoedema: A guide for clinical services to identify best-practice management of lymphoedema as shown in the following seven principles. This document will provide guidance for local health districts (LHDs), speciality health networks (SHNs) and health professionals to support optimal care for people affected by lymphoedema across NSW. Early identification is essential for effective lymphoedema management. Accurate assessment should be accompanied by individualised care plans with appropriate, evidence-based treatments. Developing comprehensive integrated lymphoedema services that identify people at risk will enhance timely and responsive treatment. This will enable people to remain active, self-manage their condition and reduce the likelihood of complications. 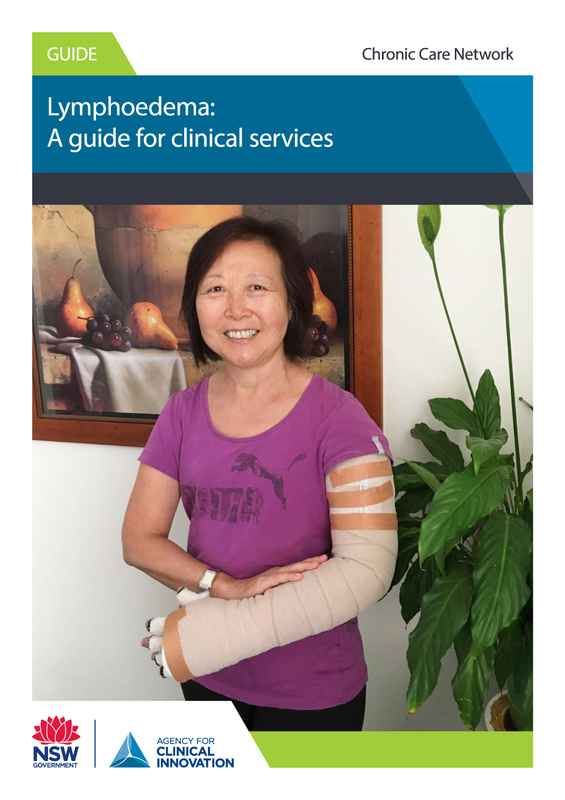 This guide for best practice in lymphoedema management aims to raise awareness of the condition and improve outcomes for people living with or at risk of lymphoedema in NSW.